St. Louis has some new Alphas! 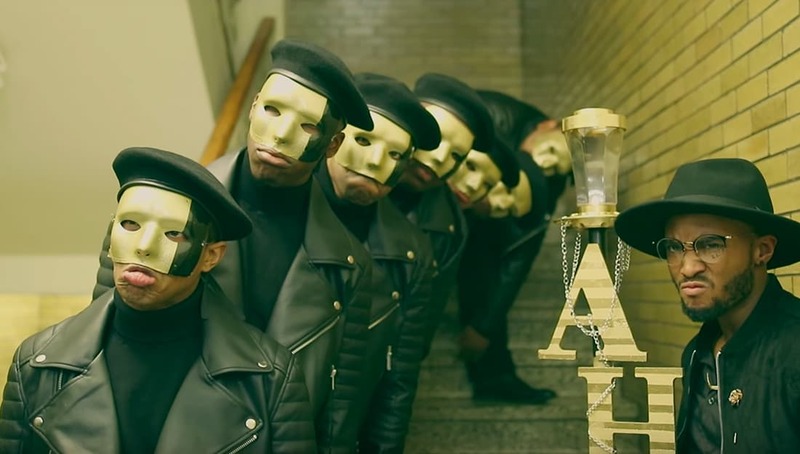 The Alpha Eta Chapter of Alpha Phi Alpha Fraternity, Inc. which serves as the city-wide chapter of Alpha for St. Louis just crossed a new line of initiates. Check out the video of their neophyte presentation below!